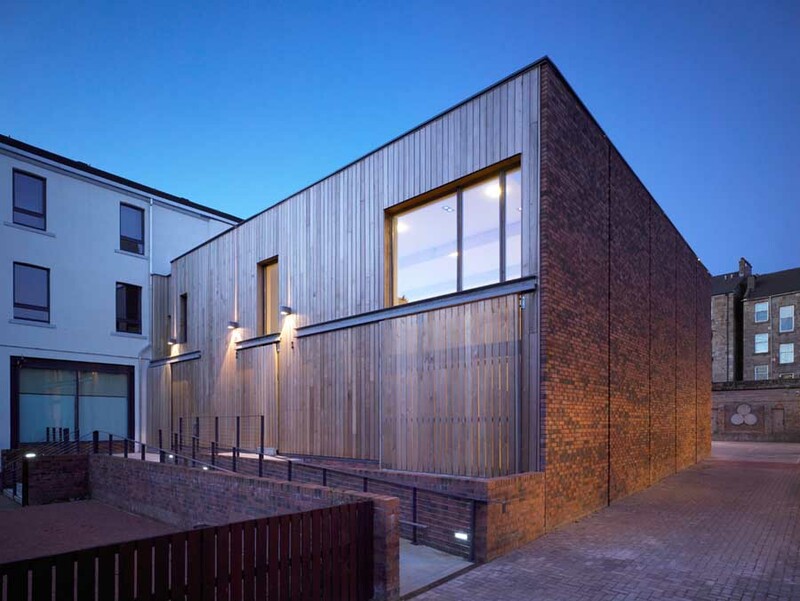 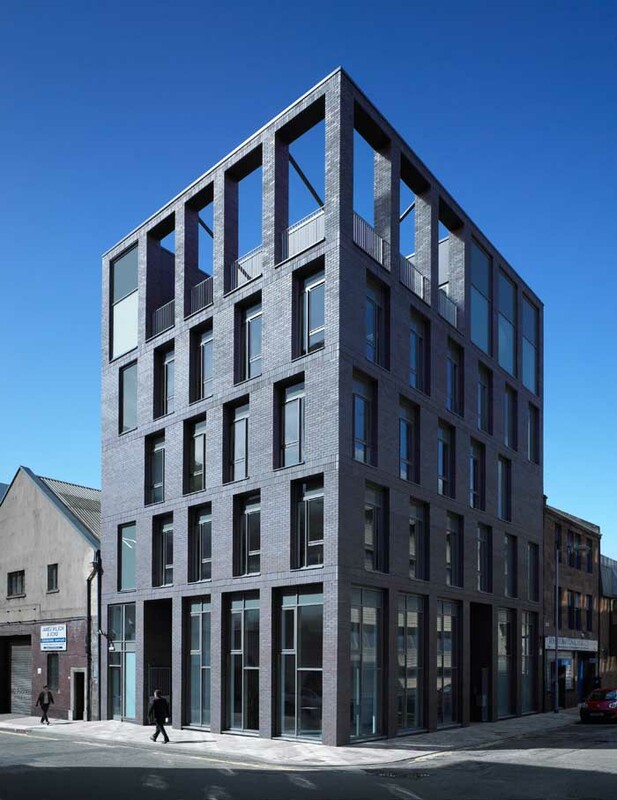 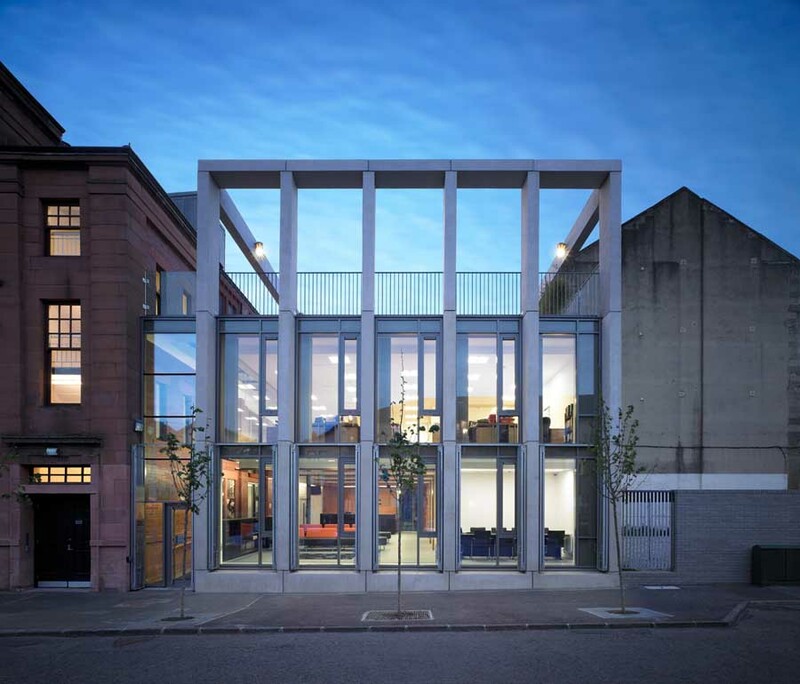 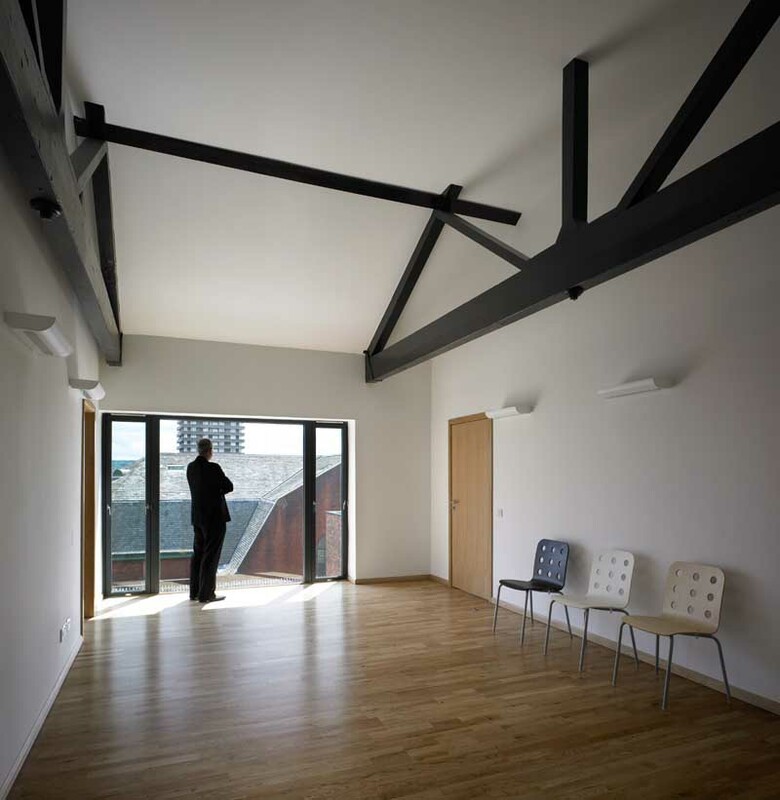 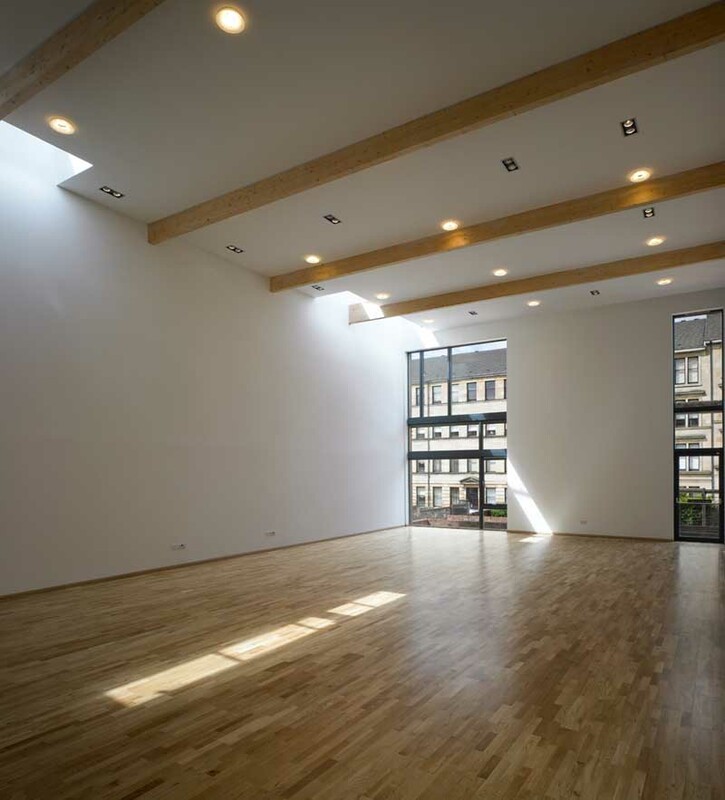 The Glasgow office of jmarchitects has recently completed work on a commission by Reidvale Housing Association. 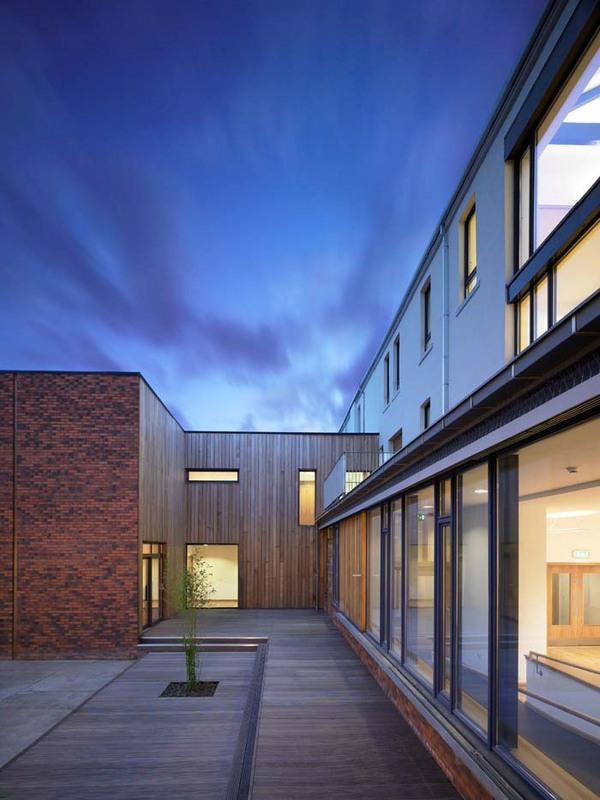 The brief was to refurbish and extend the association’s existing building to provide improved offices for the staff and new facilities for the local community. 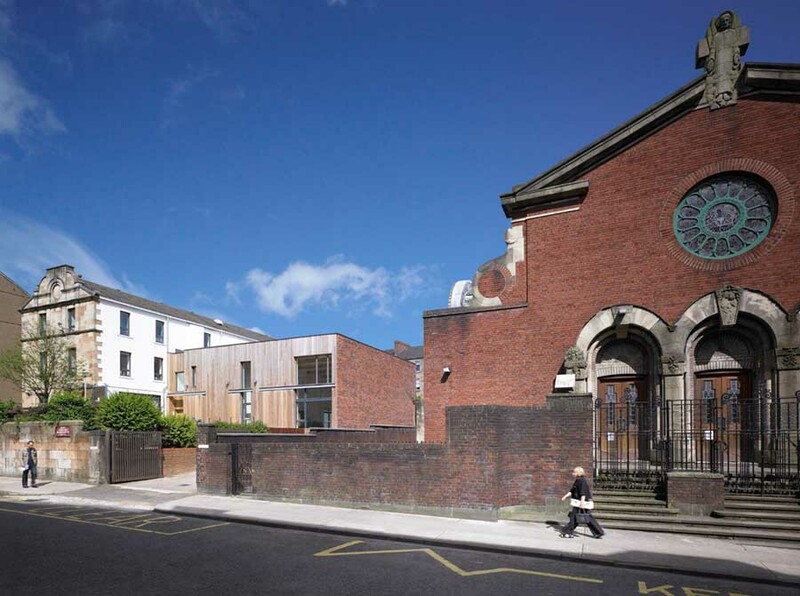 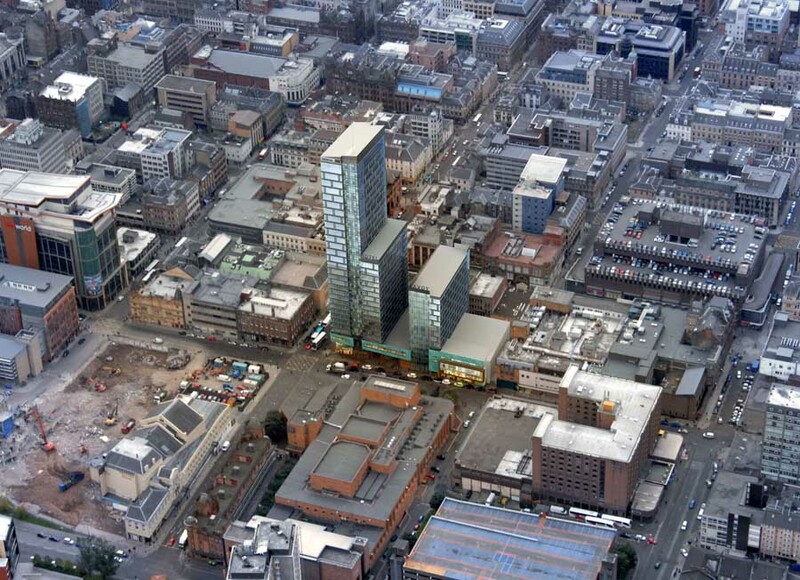 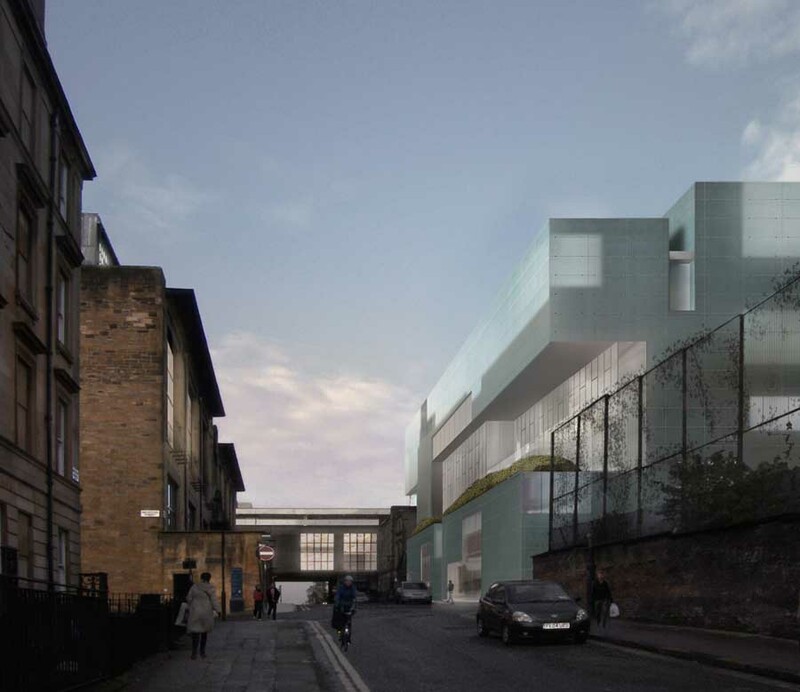 The site directly adjoins St Anne’s Roman Catholic Church, an A-listed design by Gillespie Kidd & Coia from 1931.